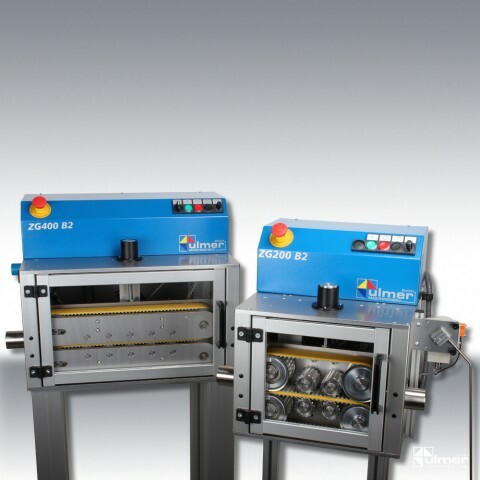 The compact sized pre-feeder ZG200 B2 has been designed to deliver materials such as cords, hoses, bands, ribbon cables etc. 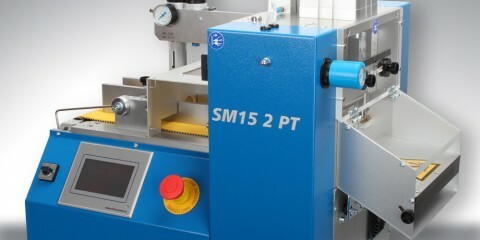 to cutting-, stripping- and punching machines. With the ZG200 B2 pre-feeder, cable from coils, conipacks, reels, rack systems or wire harnesses can be ideally discharged and delivered to the manufacturing process. The material is transported by two synchronically running, coated toothed belts. Fine, rough or non-circular cable can be processed powerful but gentle. 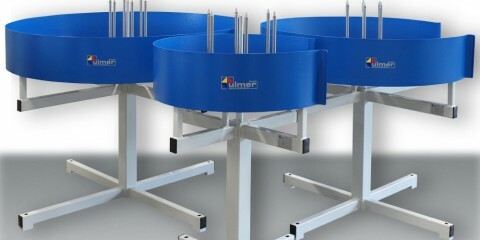 The unit can easily be modified for different materials. For processing twisted or rigid wire, the DHS1000 D optical wire sag control unit is an ideal supplement to the ZG200 B2 pre-feeder. The DHS-sensors measure continuously the wire sag and pass forward the according feed rate. A smooth run of the coils needs to be assured. 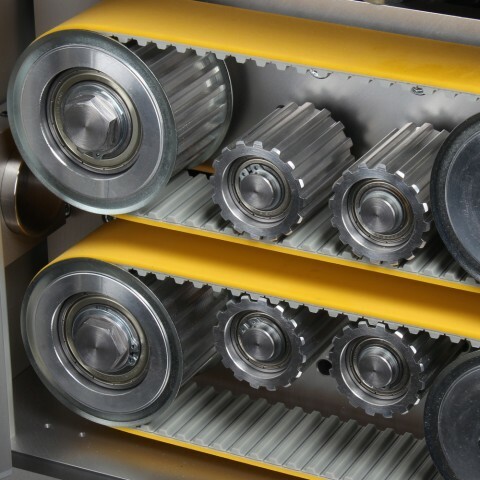 Due to its controller for the upper belt, the ZG200 B2 is able to process pressure-sensitive material safely and without damage. Accessorily available is an applicable stand (as shown in the picture). 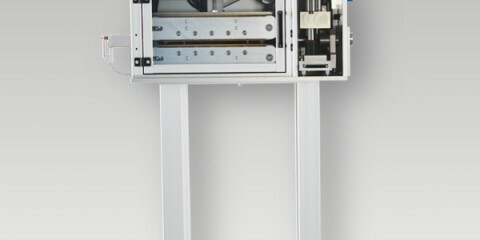 The ZG200 B2 operates with a DC drive, which can be implemented in the power ratings 370 W and 550 W. In addition, different gearbox ratios are available for both drive units. 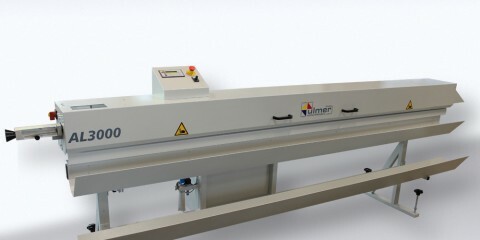 The maximum speed can be selected between 0.9 m/s and 2.7 m/s, so that this feeder is optimally adapted to your application. 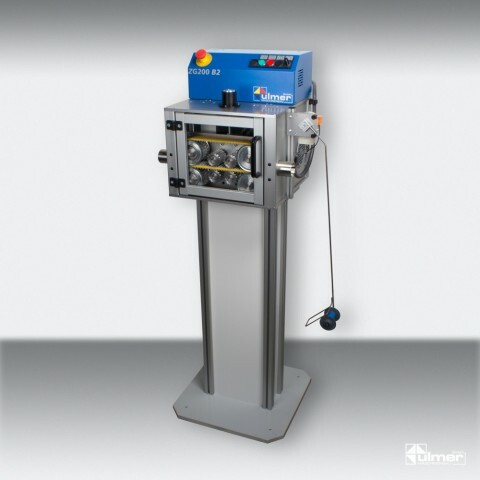 In addition to the ZG200 B2 series, the feed unit ZG400 B2 is available for coil weights of up to 300 kg. 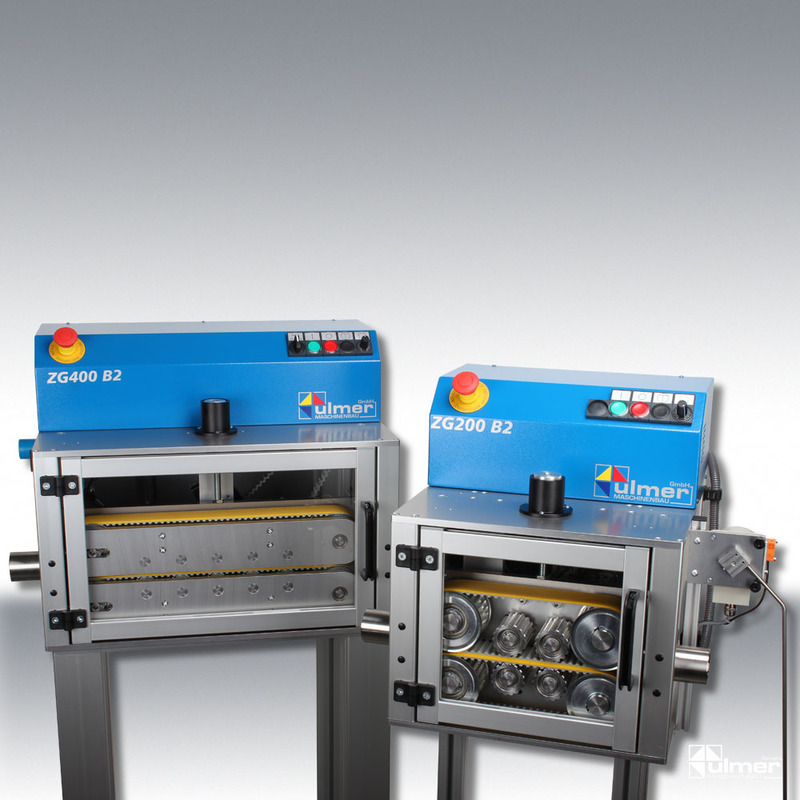 The ZG200 B2S has a powerful servo drive, compared to the ZG200 B2 series. This device achieves a pull-off speed of up to 2.7 m/s. The application range of this feeding device can be seen, for example, in combination with stripping technology. In addition to the ZG200 B2S series, there is the ZG200 B2SP with attached cable storage for cables up to 18.0 mm outer diameter.